At the moment the team is pretty small. 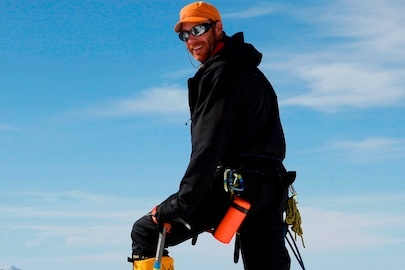 Tony Bevin has agreed to be the Expedition Patron providing advice and encouragement. We have a founding team of 5 mountaineers that are working through all of the planning and preparations to ensure a safe and successful summit. The team members are all very experienced mountaineers with high altitude and Antarctic experience. The support crew are helping to make this expedition a reality. We are working with an industry leading expedition company to help find and secure an expedition vessel for us. 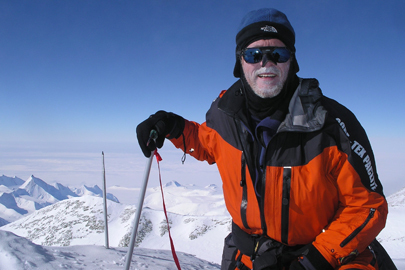 Tony Bevin was Surveyor-General of New Zealand from 1996 to 2004 and also Chair of the NZ Geographic Board, with responsibility for surveying, mapping and place naming in New Zealand, the Ross Sea Region of the Antarctica and NZ’s off-shore islands. New Zealand has long enjoyed a close and cooperative working relationship with the US Geological Survey (and other sciences), especially in the systematic mapping and place naming in the Ross Sea region. During this time he was also a member of NZ’s Ross Sea Dependency Research Committee and a NZ representative to the Scientific Committee on Antarctic Research. 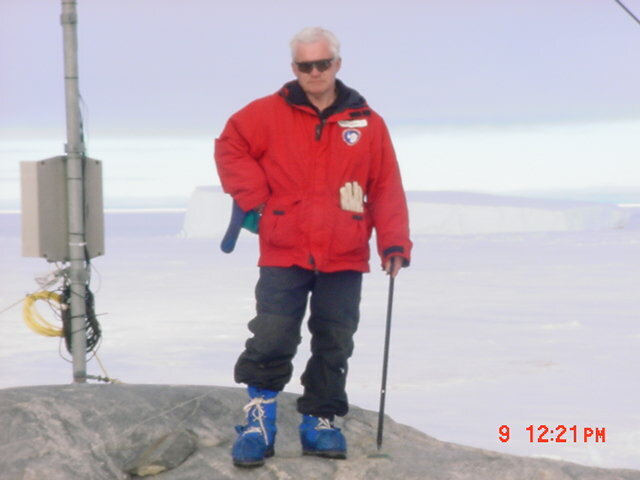 Earlier in his surveying career, in the 1970 – 80s, Tony was responsible for coordinating and directing NZ’s annual survey and mapping programme in the Antarctic and support to other scientific research projects. This also included several projects in the sub – Antarctic islands. It was in recognition of this long involvement in and contribution to the surveying and mapping of the Antarctic that the US Geological Survey / US Board of Geographical Names proposed the naming of Mt Bevin. Tony is a graduate of the University of Otago National School of Surveying and a NZ Registered Surveyor. 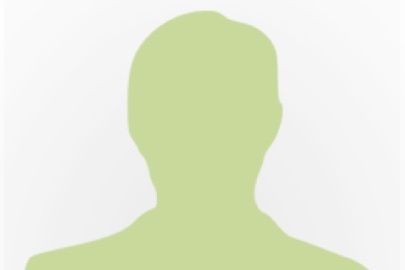 He is married to Margaret (48 years now), has three adult children and, at last muster, had nine grandchildren. He lives in Raumati Beach, near Wellington. Stephen Coney grew up in New Zealand and now lives in San Francisco, home for the last 15 years. The climbing bug took hold in 2003 on the slopes of Mt Aspiring in New Zealand. Over the next 7 years he went on to climb the 7 summits. The idea to mount an Expedition to Mt Bevin was conceived in 2010 over an evening meal and a few bottles of wine. The planning for the Mt Bevin Expedition started in earnest in 2014. Stephen is the nephew of our Patron. The youngest of two sons, Matthew Du Puy grew up in his family home in Fullerton, California, USA and was educated at California Polytechnic State University. He is also an amateur musician, photographer, ski mountaineer and world traveler between mountaineering and other adventures. His most notable summits include Mt. Everest (May 23, 2009) with Stephen and Phil, being the 17th American to summit K2 (July 27, 2014) and the first winter ascent of Cheekha Dar, Iraq. Being born in France and spending all his free time as a kid in Chamonix, it didn’t take long for the mountaineering bug to hit Philippe Herschke. 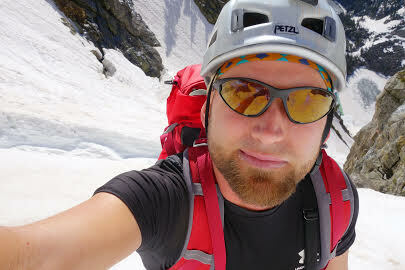 Over the course of the last 25 years he has summited numerous mountains in the French and Swiss Alps, before entering the mountaineering expedition world in earnest in 2005. 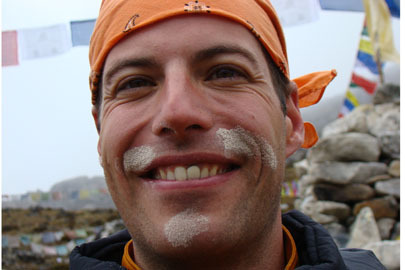 A 2009 expedition to Mt Everest saw him meet Stephen Coney, Caroline Dierickx, Matt Dupuy and Todd Dupuy. Mt Bevin will be his second expedition to Antarctica, having spent a couple of weeks on the ice down there in 2010-11 while opening new routes in the Heritage range. Phil is married to a beautiful American lady, Kim, and they currently reside in Switzerland. This gives them plenty of opportunities to explore the surrounding mountains while preparing the Mt Bevin expedition. Having grown up camping and hiking with his family in Massachusetts, USA, Darrin White left New England after college, eventually landing outside Seattle, Washington. With Mt. Rainier as the perfect playground, the mountaineering bug took off in 2008. With his climbing partner, and wife, Lisa, he has summited 5 of the 7 summits. After meeting Stephen on Mt Elbrus in Russia, the concept of a Mt Bevin expedition was raised and has been on his mind ever since. Prior to the Mt Bevin expedition, Darrin and Lisa are planning to attempt Manaslu in Nepal (26,781 ft). Lisa White grew up in the great mountaineering state of Illinois and has always enjoyed the outdoors, but became passionate about climbing after moving to the Seattle area in 2004. She is devoted to fitness and avid about expanding her climbing skills and experience. She enjoys climbing because it pushes her physical and mental limits. Successful summits in the Cascades lead to expeditions in internationally; with her husband, Darrin, she has climbed 5 of the 7 summits and is planning a trip to the Himalaya in 2015 to attempt Manaslu. She is super excited to be planning an expedition to attempt Mt. Bevin with such an exceptional team. Kim Chen comes from an unlikely terrain for mountaineering. Having grown up in Texas (very flat) and Georgia (less flat), she started her mountaineering career in New Zealand before continuing it in the Pacific Northwest. Currently residing in Switzerland with her husband Phil she’s rapidly gaining more practice in the art of rock & ice climbing. 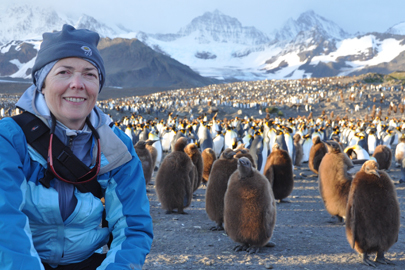 She has a lifelong thirst for adventure which brought her to many remote parts of the world. 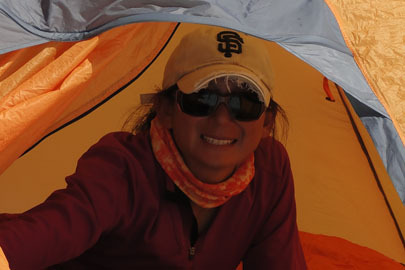 Her entrepreneurial background and management skills will be an asset for this expedition. Caroline Diericx is taking care of admin, social media and the website. In addition she loves to take photographs and travel the world. 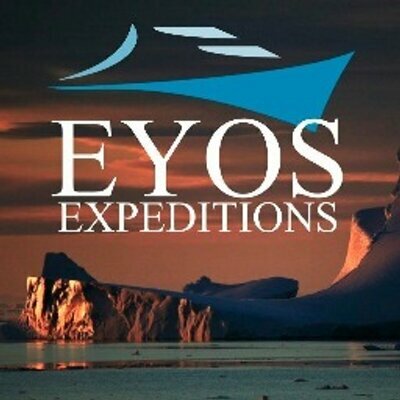 We are working with our friends at EYOS Expeditions who, with their vast experience in polar logistics, will help us get to Antarctica safely. Legal Stuff can be found here.